I love bookstores. Many a weekend I go for a wander, lost in between the rows of shelves, and behind table upon table of pristine books. I never leave without an armful of magazines, greeting cards (yeah, I’m old school, and love to send cards), and new reads. My TBR may be about to topple over, but I always buy more books. Always. So, you can imagine how excited I am to be participating in a book signing at one of my favourite bookstores. 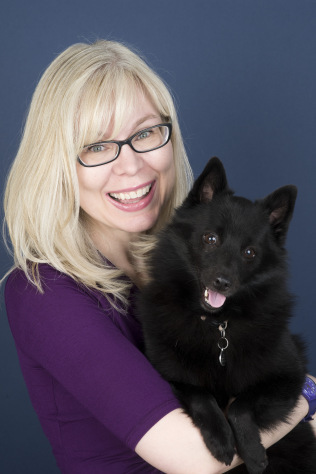 Yep, on Friday, November 4 between 4-7pm, I will be signing copies of London Belongs to Me at the huge midtown Toronto branch of Indigo (Yonge and Eglinton). I would love to see you! 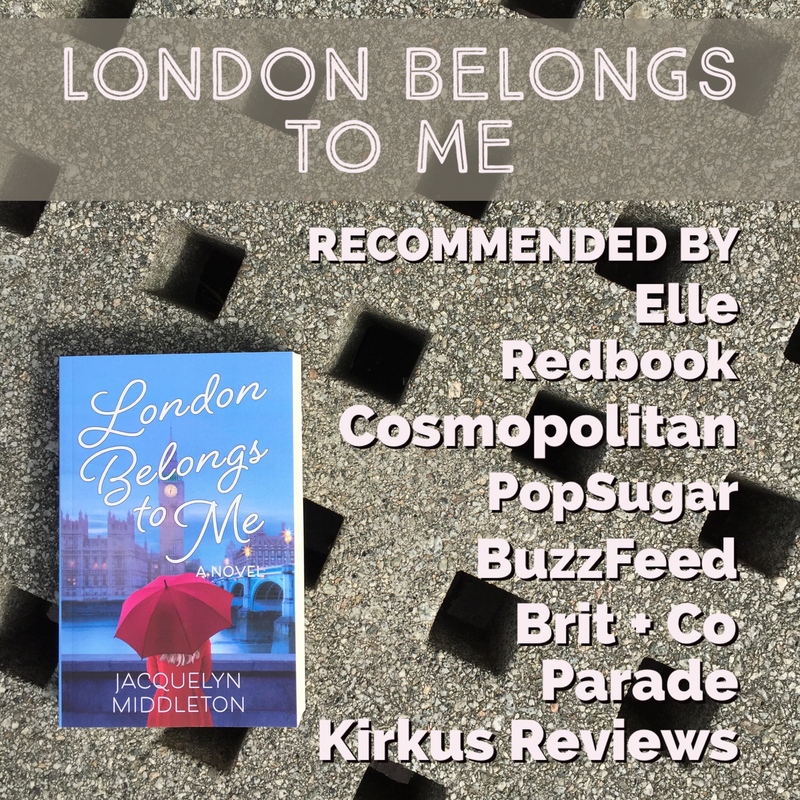 Stop by for a chat about London, fandoms and books, grab a copy of London Belongs to Me, and I’ll sign it for you. Hope to see you November 4 in Toronto.